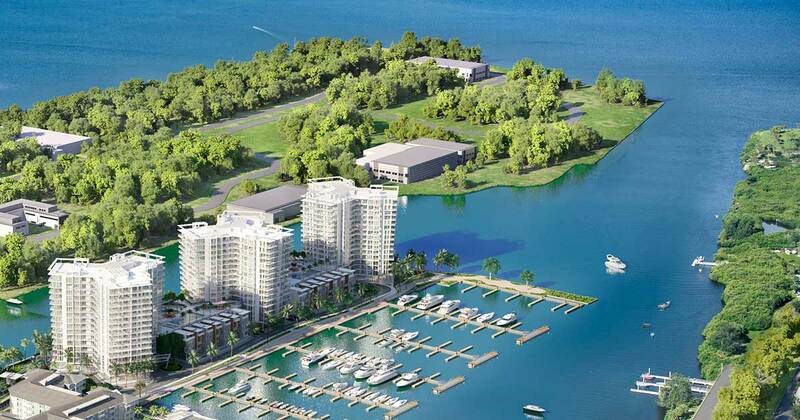 As the crown jewel of Westshore Marina District’s 52 waterfront acres, Marina Pointe was imagined by the internationally recognized Kobi Karp Architecture & Interior Design, which drew inspiration from intriguing sources that include the bay, boats, and most surprising of all, boomerangs. Beyond the style and beauty reflected in the silhouette of Marina Point’s residential buildings, the architecture accomplishes important functional considerations. Just as the bow of a ship advances forward as it rises from the water, the profile of the towers gradually extends out as it elevates from the ground floor to the penthouse. This serves to ensure that every residence boasts optimal views of the bay, the coastline and the energized urban setting beyond. Overlooking a deepwater yacht basin in the heart of Tampa Bay, Marina Pointe’s carefree condominium lifestyle features breathtaking views, luxurious amenities, a state-of-the-art marina and extraordinary values at the pinnacle of South Tampa’s exciting new walkable waterfront neighborhood. 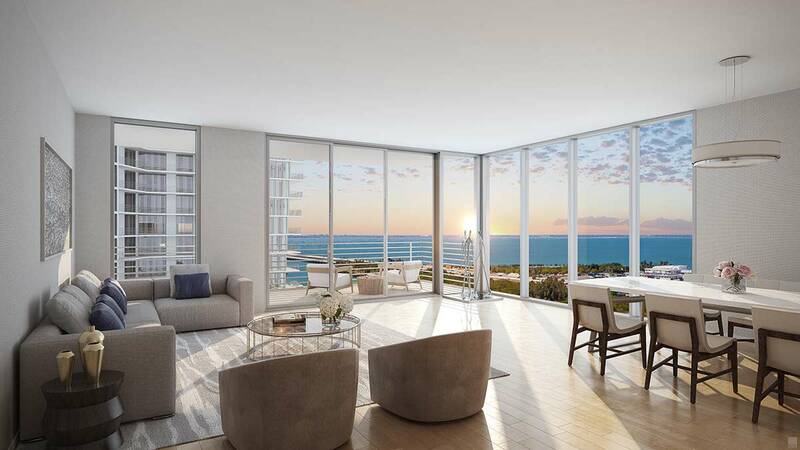 A limited collection of waterfront luxury residences is available from the $700,000s. Information is available at MarinaPointe.com, and 813-930-9800.